In general, Black males from an afro Caribbean heritage still underperform in school compared their white counterparts. This along with a rigid ‘Anglo-centric’ curriculum and the news of less world history being included within the curriculum has led to a culture of underachievement and low self-esteem. In 1966, the England’s first Saturday Supplementary School for black students in Manchester by Nama Bonsu as support for black children to survive in a mainstream school. 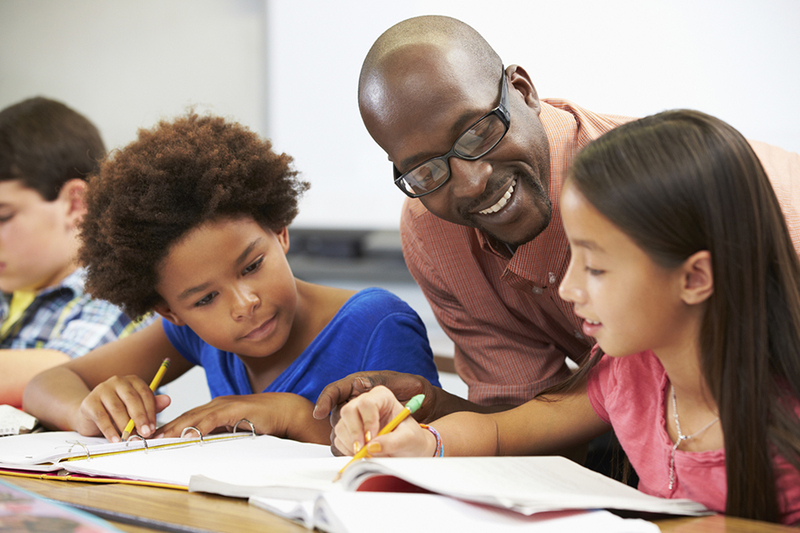 Supplementary schools are still active across England, dedicated to raise aspirations, attainment and self-worth.. These supplementary schools are also known as ‘Saturday schools’ as they normally take place on a Saturday. Saturday schools provided Black youths fundamental black history lessons. Core EBAC subjects such as Mathematics and English are also taught to raise achievement and close the attainment gap. 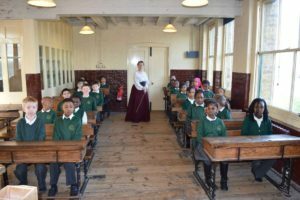 The ‘Ragged Schools’ were developed in working class areas in Victorian Britain and was the start of free comprehensive schooling. These schools were set up for the poorest families in contrast to the private schools set for the wealthy . Subsequently, reinforcing social class and division. The government have invested £50 million of funding to support the expansion of grammar schools to support the gifted and the talented. is the country at risk of repeating the cycle of social segregation and elitism? Interesting read. This also supports the importance of positive role models in education. 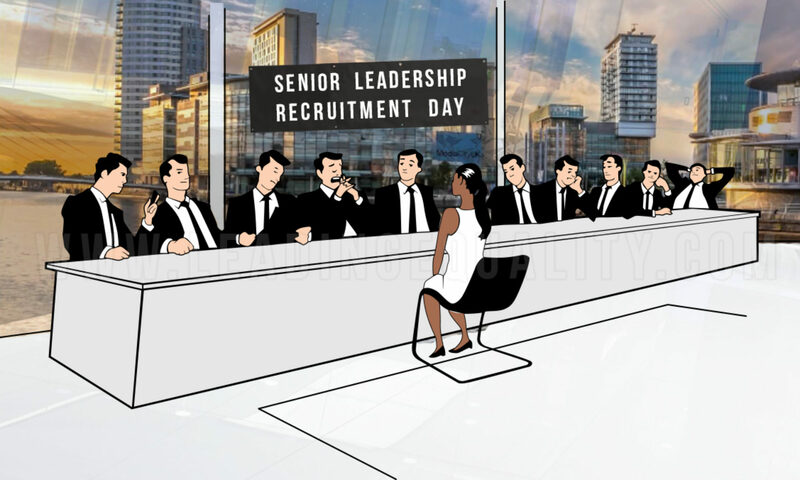 Is there a need for positive discrimination, as suggested by Sir Michael Gove (mentioned in the previous articles), to fast track BAME practitioners into senior leadership positions? Or does positive discrimination have too much of a negative impact, solely benefiting individuals? Welcome to Leading for Equality Blog.